I am really grateful and lucky that this is my second year being supported by the Fund. I first hopped on a road bike when i was 16 as rehab from a footballing injury. From that i decided to turn up to a Mansfield road club club-run. After a couple of weeks of this i was told that i should give racing a go in the TLI North mids road race league and ended up somehow winning my first race on the Tom Simpson circuit. Two years later after not touching the bike i was back racing for Beeston cycling club and then onto the Bryan Steel academy. This year I have stepped up a level to T Palm PCW. The team has been around since 2006 as a UCI Continental team. They are known for having a solid calendar and for giving young riders an opportunity to make a career for themselves. 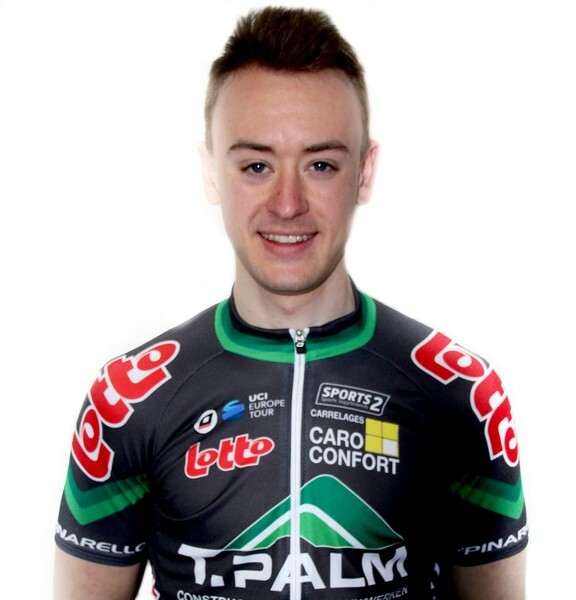 Usually the team bases its-self around Belgian riders but for this season there has been a change in emphasis and there are quite a few foreigners on the team. I'll be living in Laakdal, Belgium. I couldn’t ask for better equipment to use this year. For racing I will be on a Pinarello F8 and for training a Pinarello GAN S.
I love a bit of MotoGP so other than riding the bike I’ll certainly be watching some.